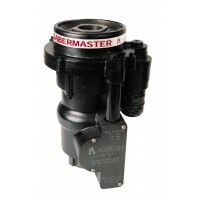 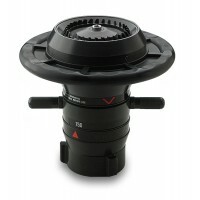 The 'term' master stream is a fire service term for a water stream of 1300 lpm or greater. 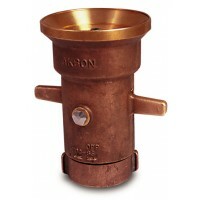 This water stream is generally delivered by a monitor which is also known as a water cannon. 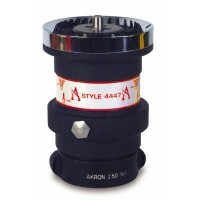 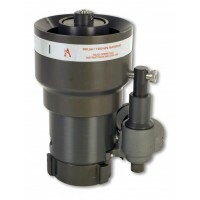 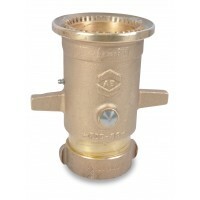 Akron Brass Master Stream nozzles are designed for all applications fire fighting, industrial and severe duty mining.